No less than eighty locals turned out for a fraught meeting the other evening and unanimously voted against the proposal. 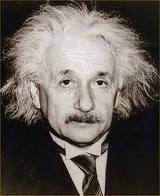 However dirty work is at the crossroads as can be seen below! 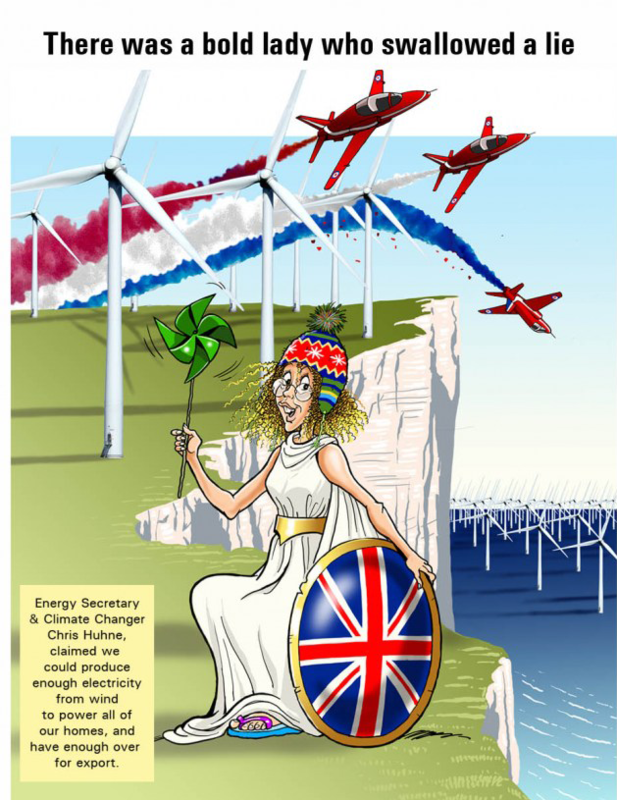 Renewables UK -Only 3% of turbines have noise issues? The Cash for wind farm opposition? Are Tourists important to Scotland? – You bet they are! Scotland – A third world country in power terms? 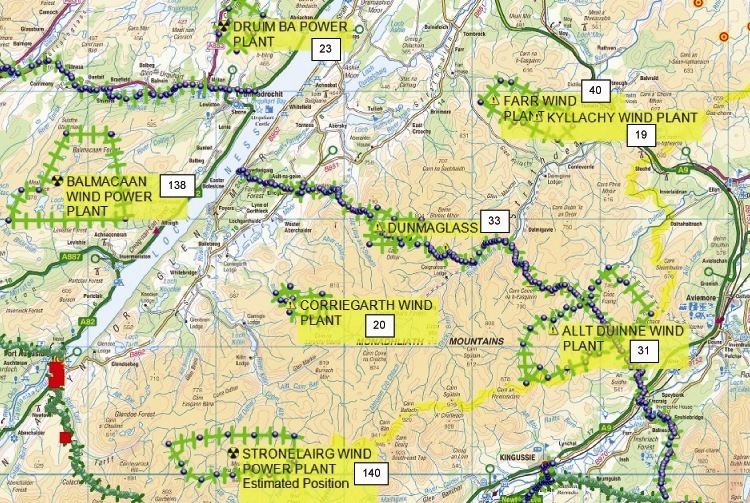 Argyll Array(Tiree) Wind Farm Abandoned! 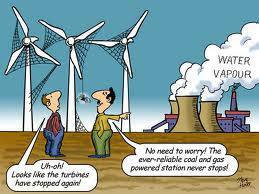 Perpetual Generation – and it doesn’t need a wind turbine! Undue influence on Council Planning Approvals? Who owns UK’s Offshore Wind? 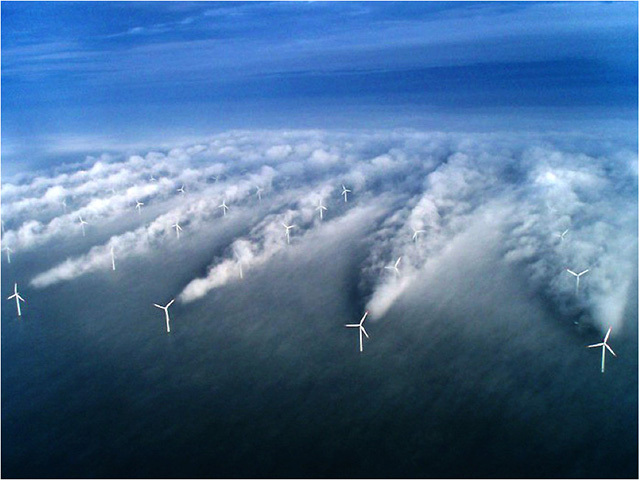 Offshore Wind – A Bonanza of UK jobs? Only eight thousand more to go! 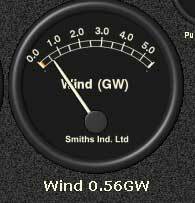 Wind Farm Noise. Why is no one listening?